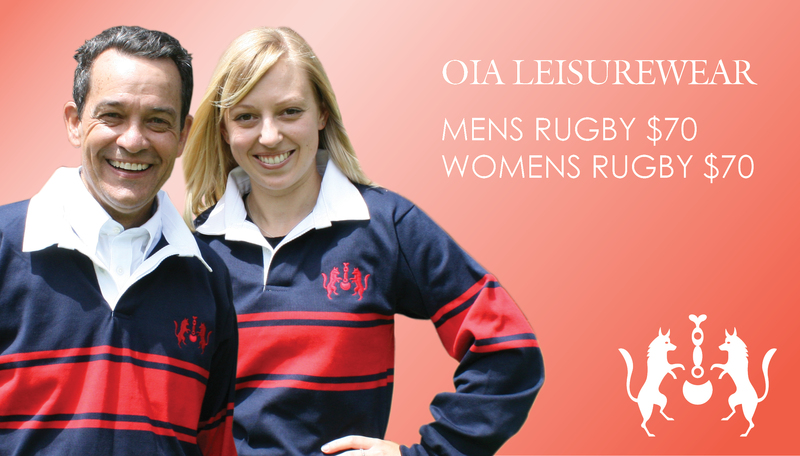 Bring back those nostalgic memories from your days at the College with the new line of Limited Edition OIA Merchandise. ORDER NOW! To download an order form or to view sizing options or measurments, please download the relative documents on the left hand panel. 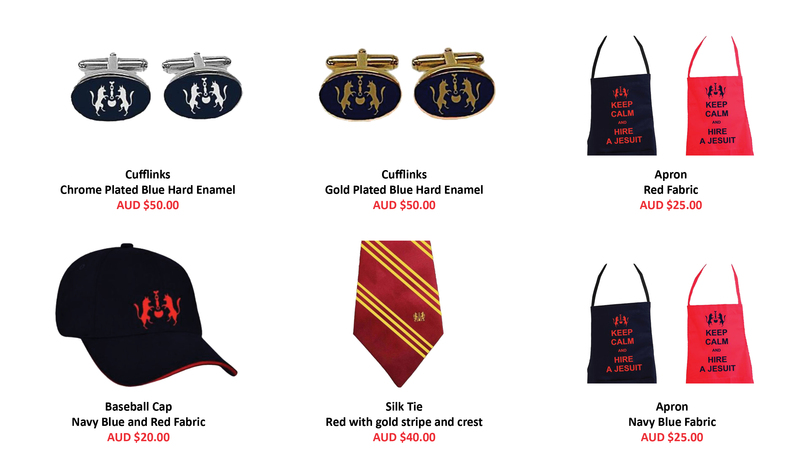 Download your order form and return to Emily Chadbourne: e.chadbourne@ignatius.sa.edu.au or 2 Manresa Crt Athelstone South Australia 5076.